Every successful project starts with a foundation of proper planning and design. Our team can assess your needs and develop a solution that is tailored specifically to you. Audiothority is there to assist you in every phase of your implementation. Audio Visual systems have become an increasingly complex and complicated framework of devices. 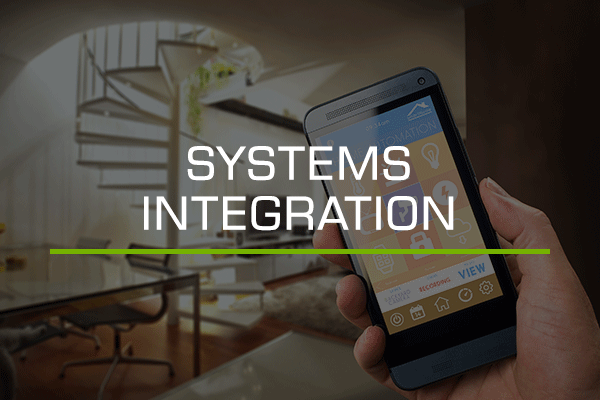 We specialize in integrating these separate systems into a user-friendly and robust AV solution. Technology should serve to simplify your life. With energy costs growing, the demand for innovative and energy-efficient solutions is a must. 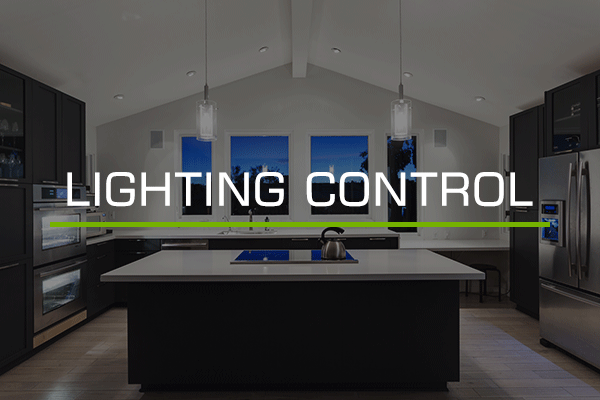 Not only does lighting control save energy, but it can add convenience and comfort at home or work. Reliability and performance are the cornerstone of today’s network infrastructure. Whether using video teleconferencing, or connecting users to the cloud, the reliability of your network is crucial. 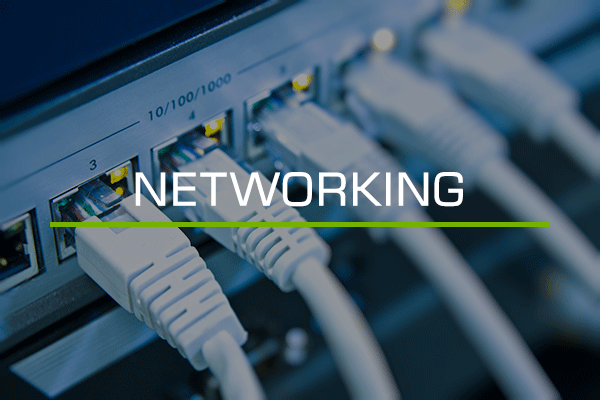 We design and build networks that can withstand the demands of your organization. Have the peace of mind knowing that your site is being protected during all hours of the day. 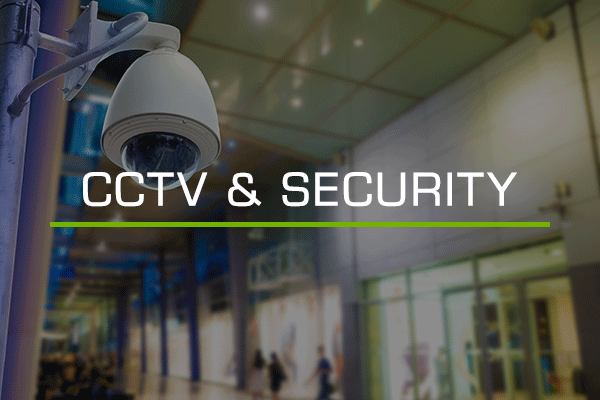 Employing the highest quality surveillance solutions, we understand clients need a security system they can depend on. Audiothority carries a full line of products to control access throughout your organization. 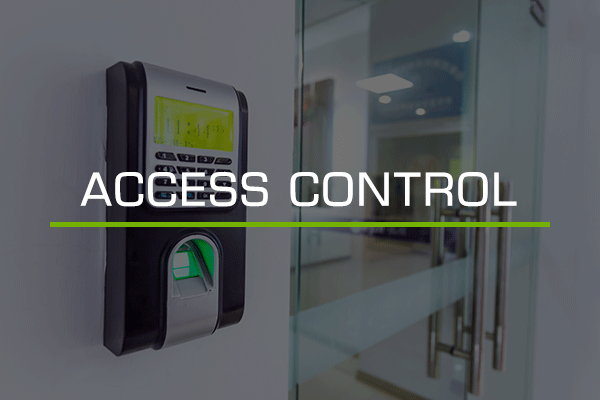 Integrating access control systems can improve both your safety and awareness of the world around you. Audiothority is a leading provider of complete, high-end audio and visual systems for both commercial and residential projects throughout San Diego and Southern California. 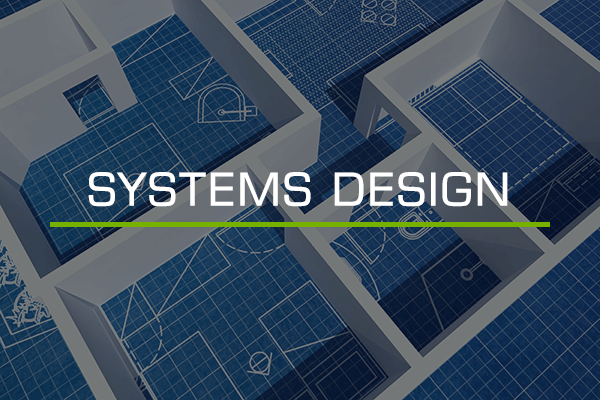 Our services include systems design, systems integration, lighting control, networking, closed circuit television, security, and access control. We are dedicated to providing you the service and support you need to succeed. Our team continuously works to expand our knowledge in all aspects of the AV industry. We understand that true customer service doesn’t end once the project does. Join Audiothority’s family of satisfied customers.